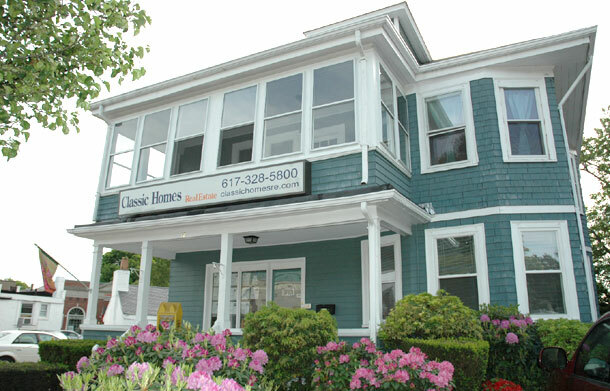 Classic Homes Real Estate has been an active contributing member to Boston's South Shore communities since 1988. Use the list below to access valuable information about local cities and towns, community services, business and education-related resources, tourist sites, and more. Links to information on the 351 cities and towns in Massachusetts, listed alphabetically. Includes links to town web sites and local state agencies. Business Directory, Calendar of Events, links to information about South Shore communities includes demographic data, Visitors' Guide, relocation resources. Local news and information; links to area services, business-related resources, educational information, tourist sites and events. Transportation schedules, subway and bus maps, station information, pass programs, fares, transit updates.